Posted: Monday, Oct. 15, 2018, 10:44 a.m. 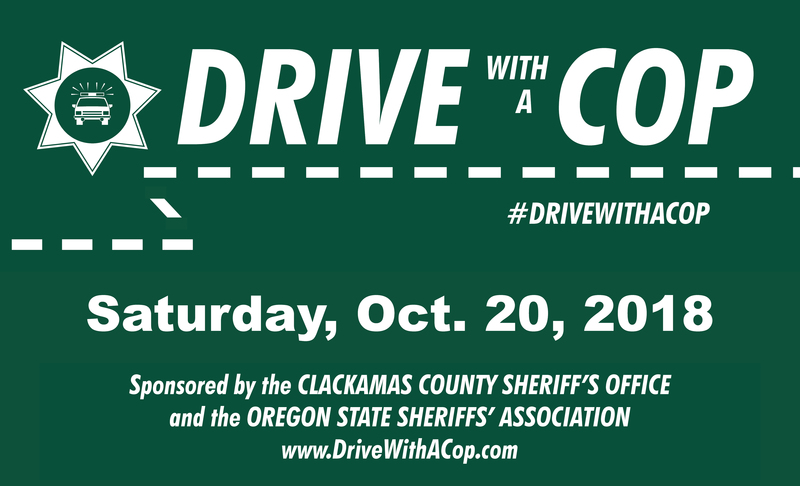 The Clackamas County Sheriff's Office will host the 4th Annual "Drive with a Cop" on Saturday, Oct. 20 at Portland International Raceway (1940 N Victory Blvd, Portland, OR 97217) from 10 a.m. to 4:00 p.m. The event takes place during National Teen Driver Safety Week. Media outlets are invited to attend. To set up interviews at Drive with a Cop, contact Event Coordinator Kim Lippert. 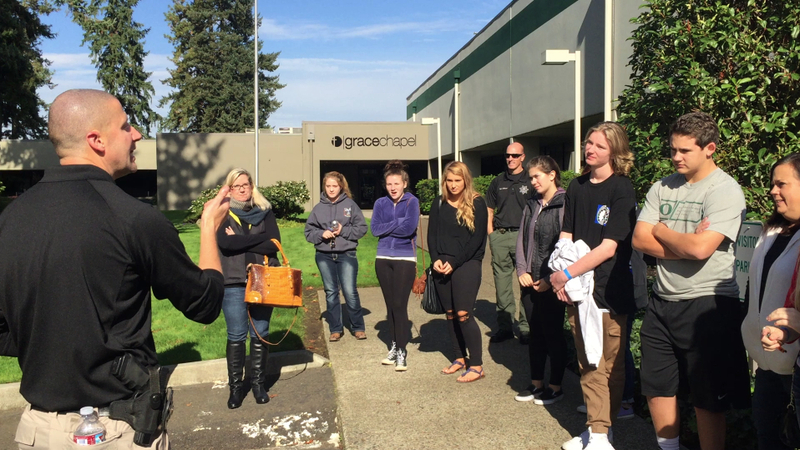 "Car crashes are a leading killer of young people nationwide," said Clackamas County Sheriff Craig Roberts. "This is our opportunity to make a difference and help save lives." At "Drive with a Cop" teen drivers will receive top notch training from law enforcement officers statewide who are also trained driving instructors. Teens will learn how to handle their car in all kinds of conditions and take part in a variety of activities outside the car to learn about the dangers of driving distracted or impaired. The event also employs virtual reality, "Impaired Goggles" simulating intoxication, and other tech aimed at teaching young people about the dangers of driving impaired and distracted. There will also be a "Crash Reconstruction" presentation with CCSO forensic crash analyst Deputy Bryon O'Neil. Teens will also hear from speakers impacted by car crashes, including Carrie Higgins, who lost her daughter Maddi in a high-speed car crash on June 8, 2014. Higgins has become a safe teen driving advocate -- and tells her story in hopes of empowering other teens to make good decisions while driving and as a passenger in the car. 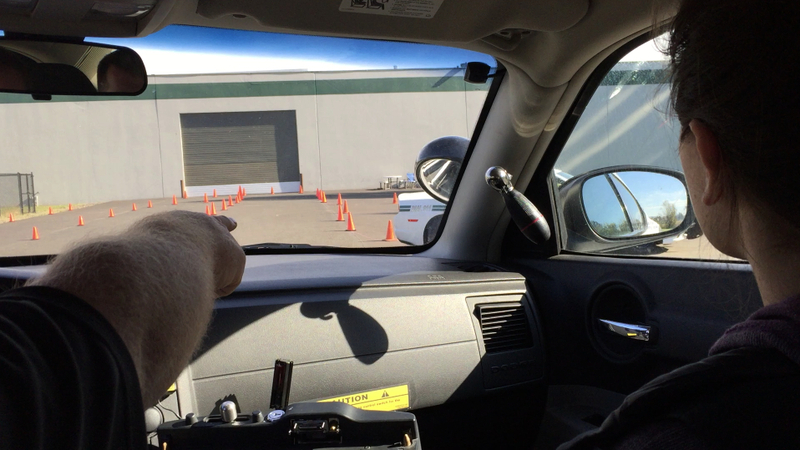 Photos and video from previous "Drive With a Cop" trainings are linked above. Drive with a Cop is made possible through a partnership between the Clackamas County Sheriff's Office and Oregon Impact, along with a generous grant from State Farm. The event is sold-out for 2018. Learn more at DriveWithACop.com .